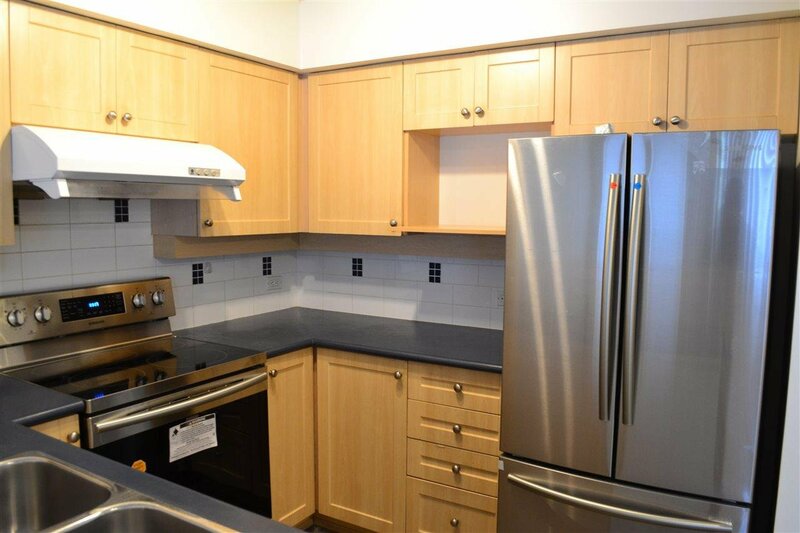 Bright, spacious and well maintained, 2 level townhouse. 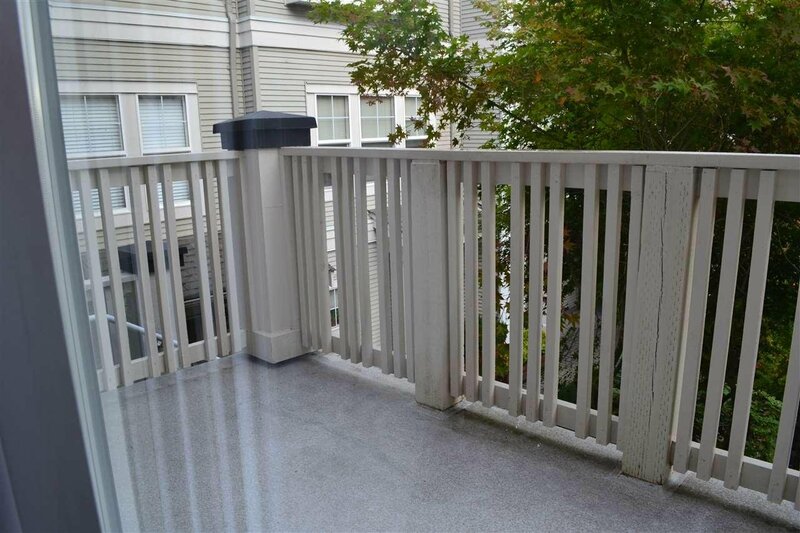 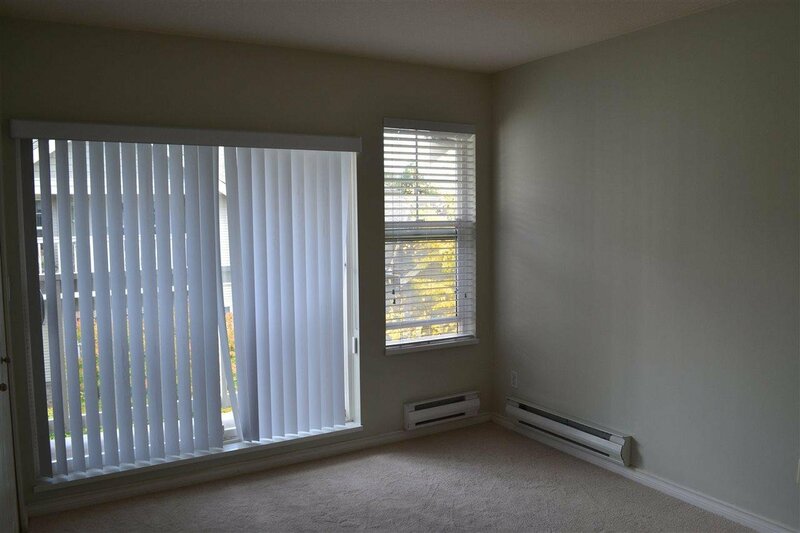 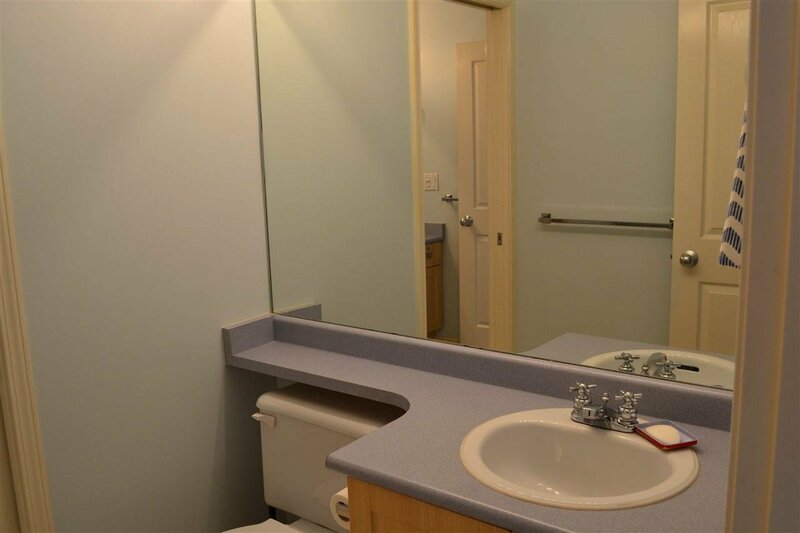 This upper unit offers efficient and open floor plan, Insuite laundry, new paint, gas fireplace and private patio. 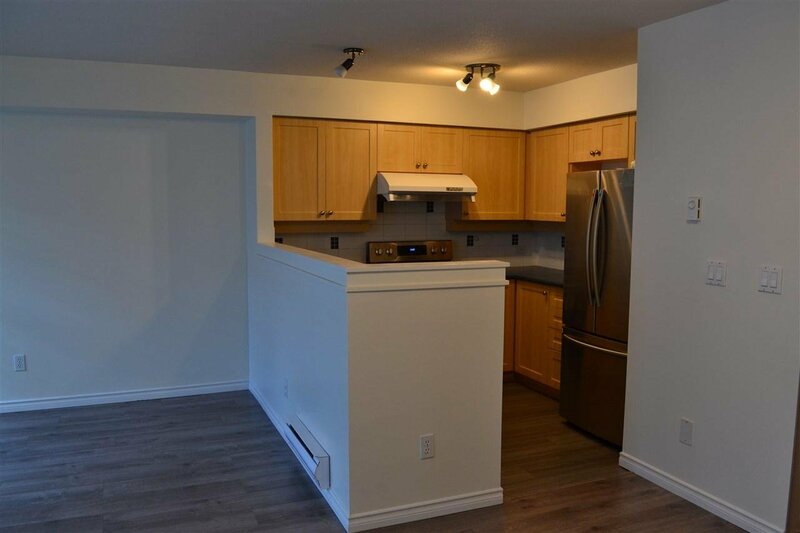 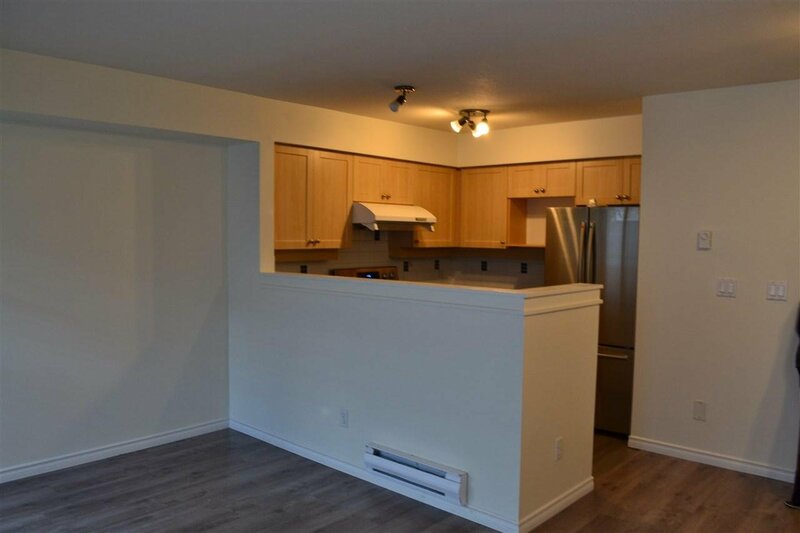 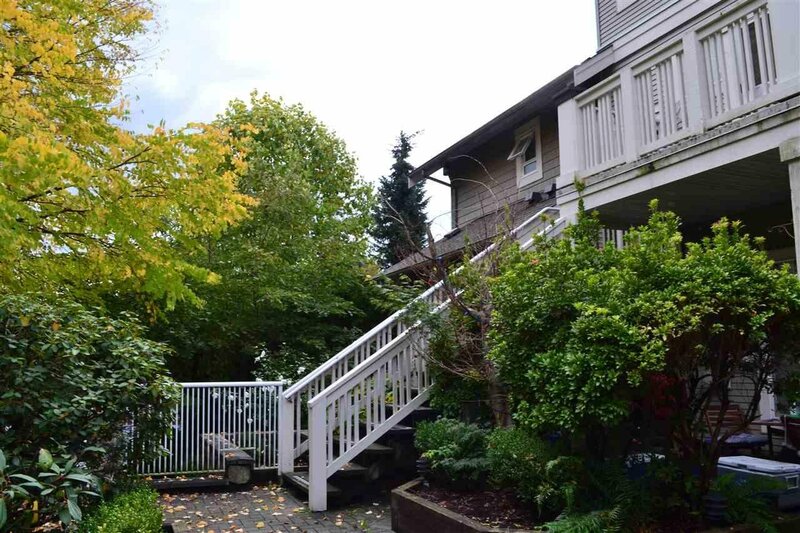 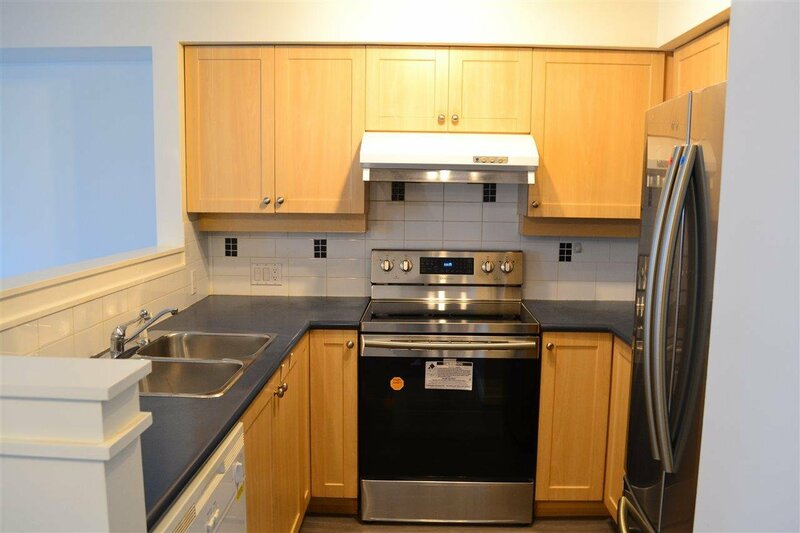 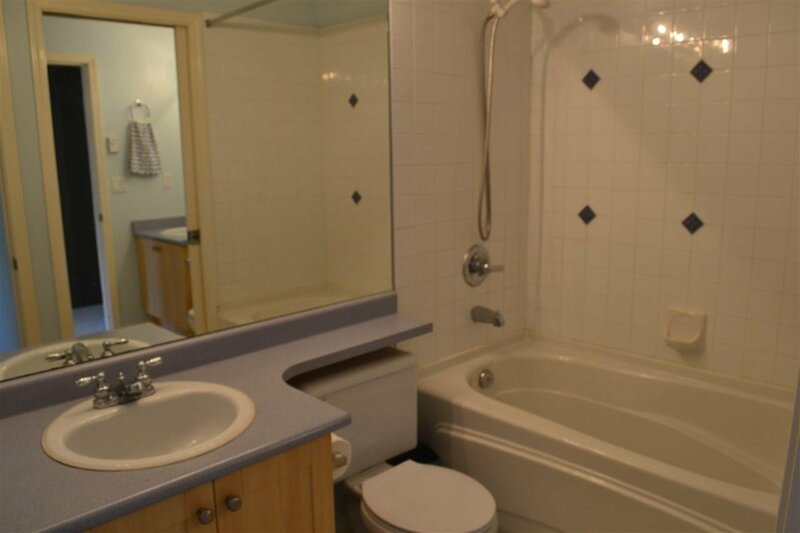 2 blocks from skytrain, walking distance to Highgate Village and Edmonds Community Centre. 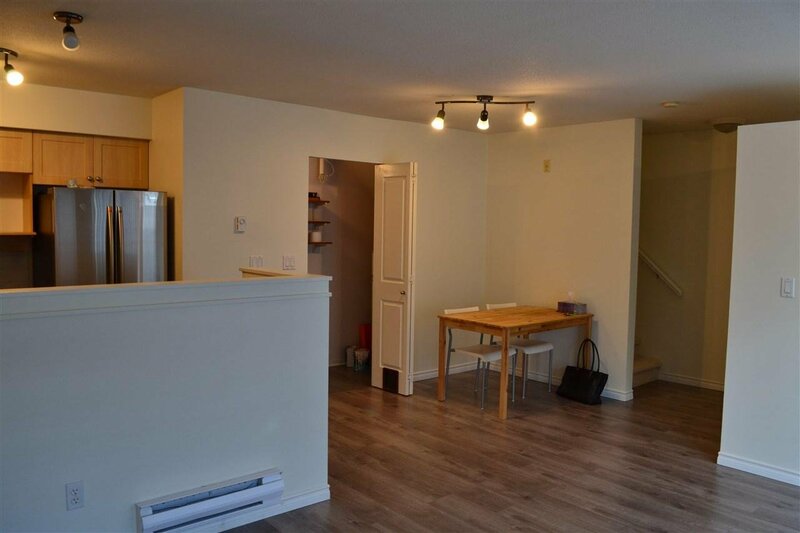 Close to Taylor Park Elementary School, Byrne Creek Secondary School. 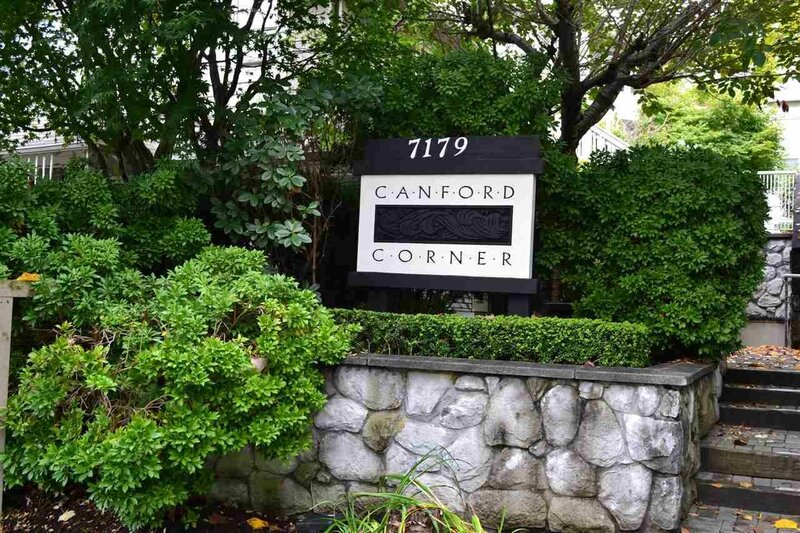 Family oriented community.